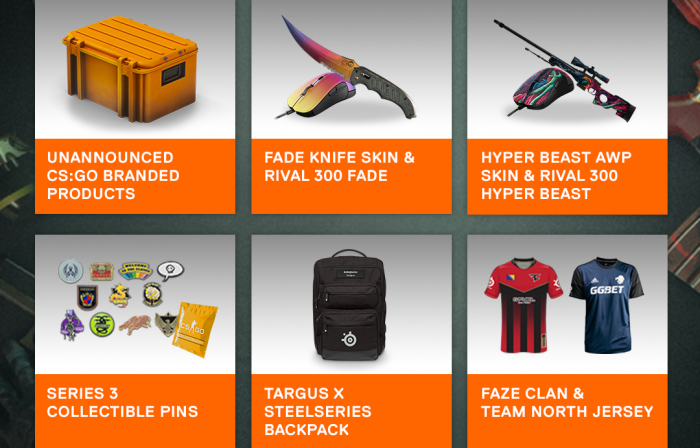 Steelseries wants to gift some of their fans with amazing gaming peripherals! To enter in their latest CSGO Gaming Peripherals and Backpack Giveaway grab your free entries by following few simple steps listed down below! The Rival was upgraded to the Rival 300, and with that upgrade we drastically improved the rubber side grips and made them more resistant to sweat and abrasion. Optical sensors provide the best tracking accuracy. However, the accuracy depends heavily upon the surface that the mouse is on. Laser sensors track well on all surfaces, but can’t compete with the tracking accuracy of an optical sensor under ideal conditions.